The community came together Monday evening to celebrate all things Salina Central. 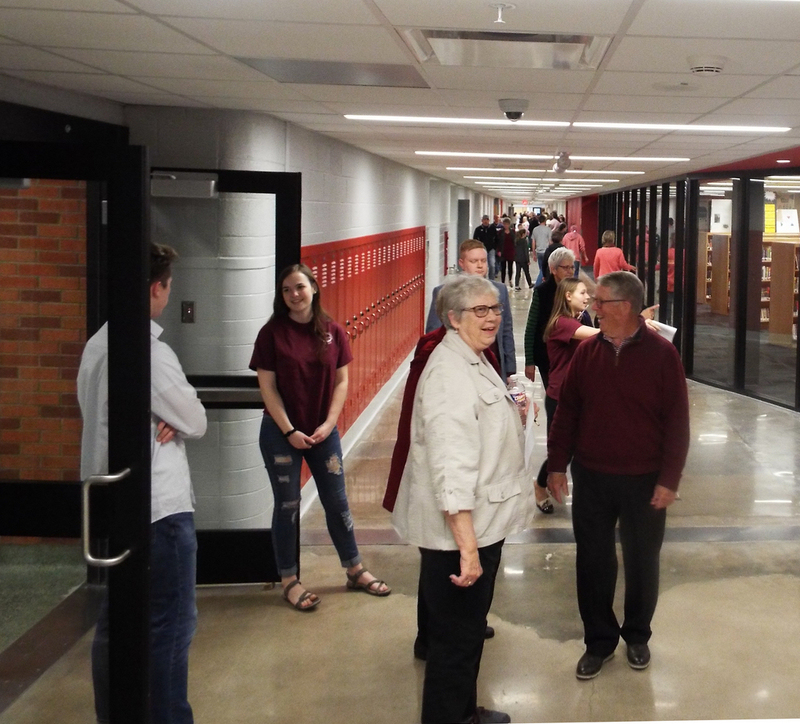 As a large crowd looked on, the Free Spirit singers sang the alma mater, the band played the fight song, and a ribbon was cut signifying the end of a school improvement project that cost around $30 million. Principal Nate Showman told KSAL News that he is very grateful to the community, which approved bonds to fund the construction. Showman said that the showpiece is a multi-level media center and library. “It’s really the heart of the school,” he said. 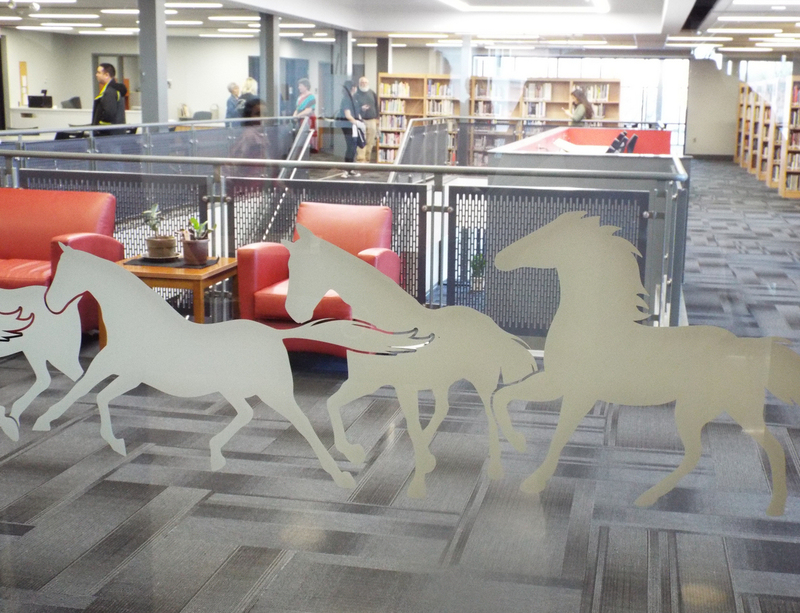 Along with the library the media center has modern meeting and classroom space. 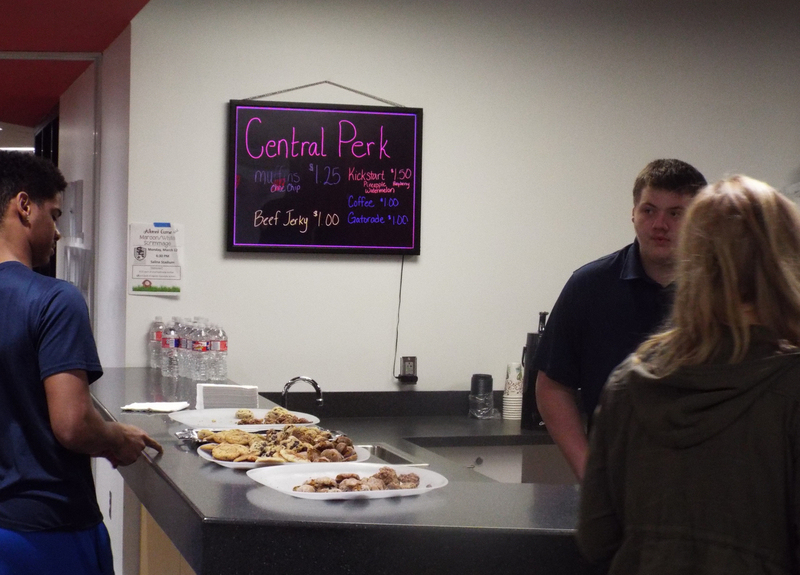 The new Central Perk coffee shop served free drinks. . Showman said that every square inch of the school was touched in some way by the construction project. He added that he was pleased the project was able to integrate some of the old in with the new additions. 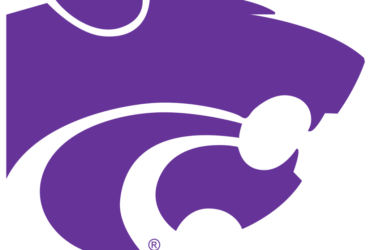 Another celebration at the school is planned April 24th, when a newly renovated Salina Stadium will host it’s first large community event, the Salina Central vs. Salina South soccer game.